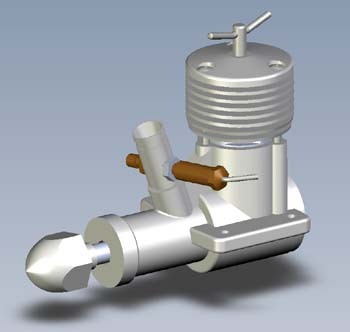 You can download a combinede 3D model and viewer (exe-file) or you can install the eDrawing viewer and just download the 3D model (zip-file). 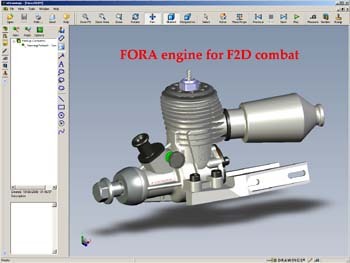 Windows (9.3 Mb) or Mac (26.6 Mb). 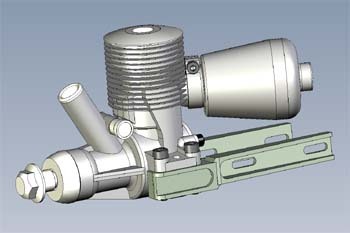 A short reference guide to eDrawings. 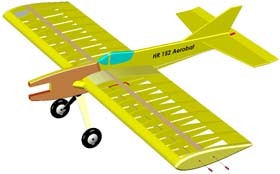 HR 152 "Aerobat". 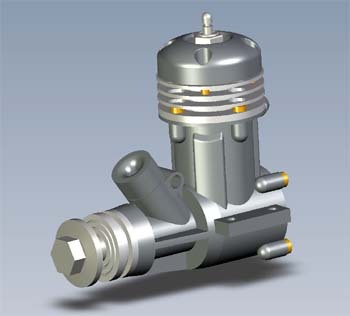 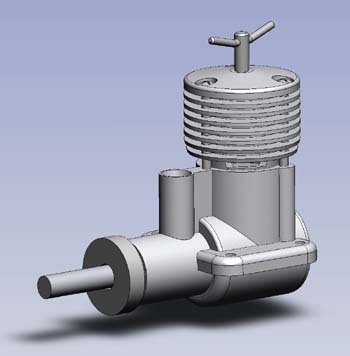 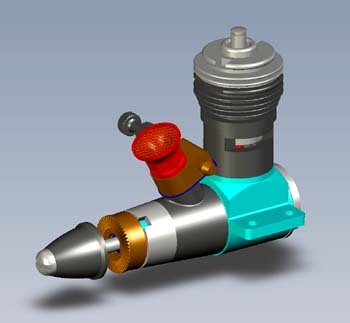 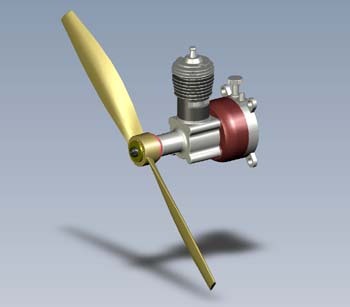 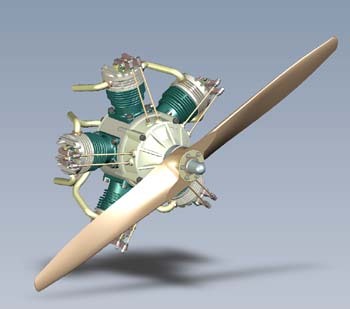 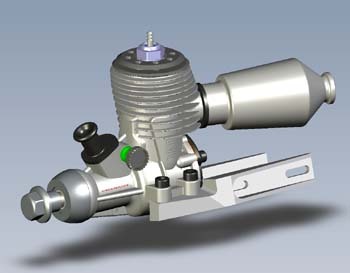 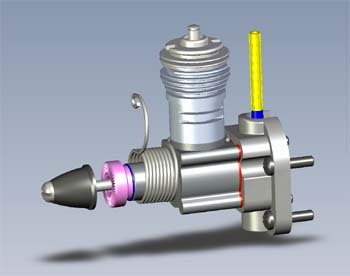 Trainee model for 2.5 cm3 - 3.5 cm3 engine.